Noura Homes is back on The Foothills at Burke Mountain with Aura 2. Featuring 33 brand new custom built homes all with Mountain and River views, Aura features 3920 sq.ft. homes with private greenbelts. Register today for custom home options. Gardenia Homes has homes available in their Partington Phase 1 & Phase 2 neighbourhoods. Featuring 3500-3900 square foot and 4800-5100 square foot homes, these three level homes offer luxury living in the heart of Burke Mountain. Foxridge Homes is back on Burke Mountain with a new sales centre and show home. This collection of 3 and 4 bedroom single family homes will offer over 3,400 sq.ft. 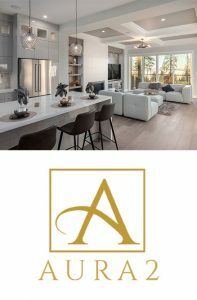 of luxurious living space (many with full walkout basements), entertainment-size kitchens complete with Bosch stainless steel appliances, and high-end Platinum Collection finishes throughout which can be personalized in their Foxridge Design Centre. Sign up to stay in the loop! 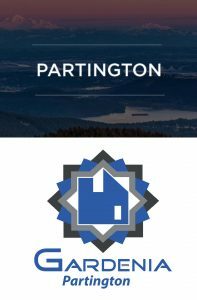 Register for our e-mail list be be the first in the know on new homes coming to The Foothills at Burke Mountain.